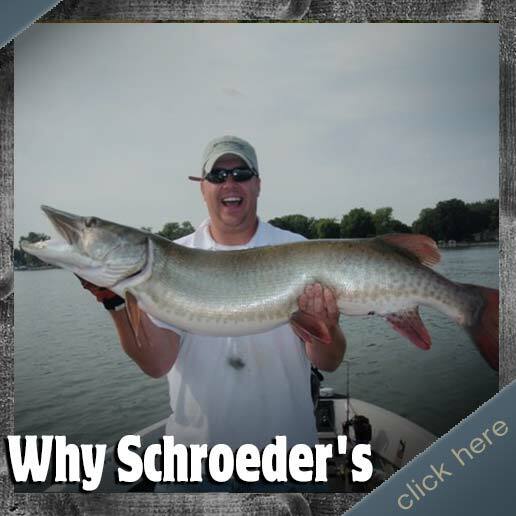 Schroeder's Guiding Service offers muskie fishing, northern pike fishing, walleye fishing, bass fishing and panfish fishing on Lake Minnetonka and Waconia Lake! 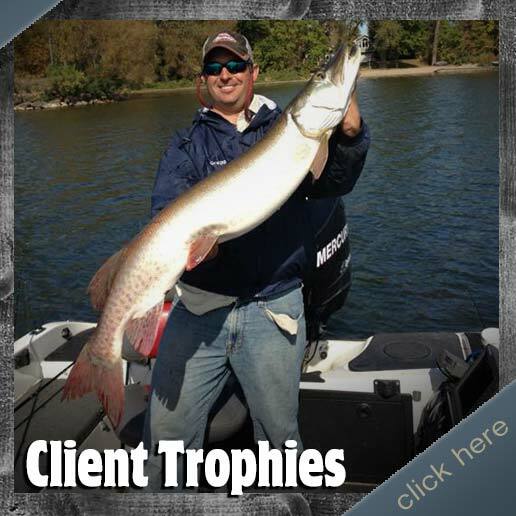 Your guide Gregg has 35 years of guiding experience on Lake Minnetonka and Lake Waconia, and with 5 to 7 days a week on the lake he knows where the fish are and how to catch them! Best of all Lake Minnetonka is only 20 minutes from Minneapolis/St. Paul. Guaranteed results! Gregg caught this 34 inch pike on a guided trip with reporter, Dave Orrick, of the Pioneer Press. Click here to check out pictures or click here to read the full article. We offer individual trips for families, friends or visiting businessman. 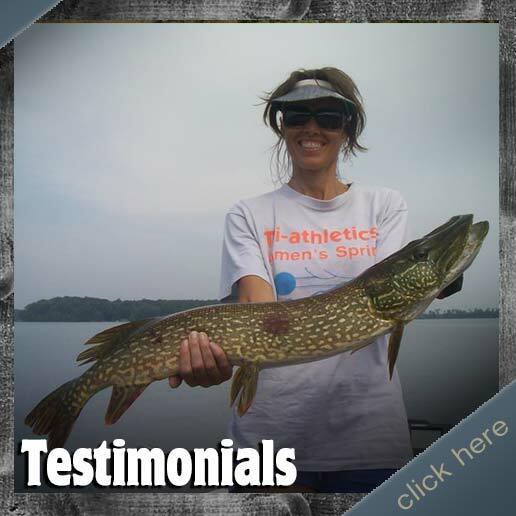 We can do groups of 1-4 anglers per boat. We offer gift certificates for Birthdays or even Christmas presents. Corporate Events are also very popular! We can handle any sized group. Our tournament style Events include a custom weigh in board with your Company name and each Fishermans name on it. We measure and record each catch for the big weigh in! Customized trips to meet your needs are our specialty. Everything is provided, just show up! Spend quality time with your family this summer. Relax and make memories! Gift Certificates makes great Birthday or Christmas gifts! For questions or more information on our guide service, please email or call us. I look forward to you joining me to make memories this summer.